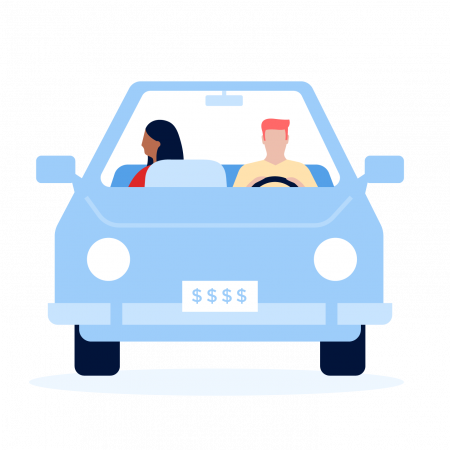 To help pinpoint the best deal for you, NerdWallet gathered rates from the eight largest car insurance companies in Connecticut and found the three cheapest options for several driver types. Check out NerdWallet’s guide to car insurance requirements by state for more details on the required and optional coverages in your Connecticut auto policy. Try NerdWallet’s car insurance comparison tool to view rates from leading Connecticut insurers.